On Friday December 21st Germany will close its last black coal mine, marking the end of two centuries of coal mining history in the Ruhr region. The Prosper-Haniel colliery, near the Western town of Bottrop, will be formally closed after the final shift is completed by the remaining 1,500 workers. The closing ceremony will be attended by President Frank-Walter Steinmeier and EU Commission chief Jean-Claude Juncker. After greeting each other with the traditional miners’ call of ‘Glueck Auf!’ (shorthand for good luck in opening a new vein), the workers will bring up a symbolic last chunk of black coal before the 150-year-old deep shaft mine is sealed up. The closure represents the final part of Chancellor Angela Merkel’s 2007 policy to phase out subsidies and close the last black coal mine by 2018. However, Germany’s farewell to black coal mining is by no means an exit from coal altogether, with numerous open-pit mines that extract lignite or brown coal still in operation. 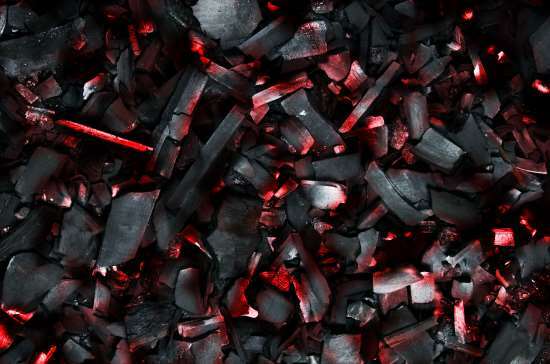 Brown coal is typically softer, cheaper and dirtier than black coal. Coal accounts for almost 40% of Germany’s energy mix, partly due to Merkel’s decision to ditch nuclear energy in the wake of the Fukushima disaster in 2011. Nonetheless, the coal industry is coming under increasing environmental scrutiny in Germany. In February, a government-appointed commission will lay out a road map for exiting coal as part of its aim for carbon neutrality by 2050.